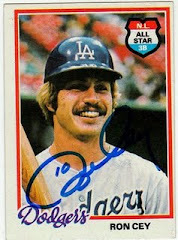 It occurred to me the other day that I have been accumulating baseball cards for 40 years. That's not an approximation. 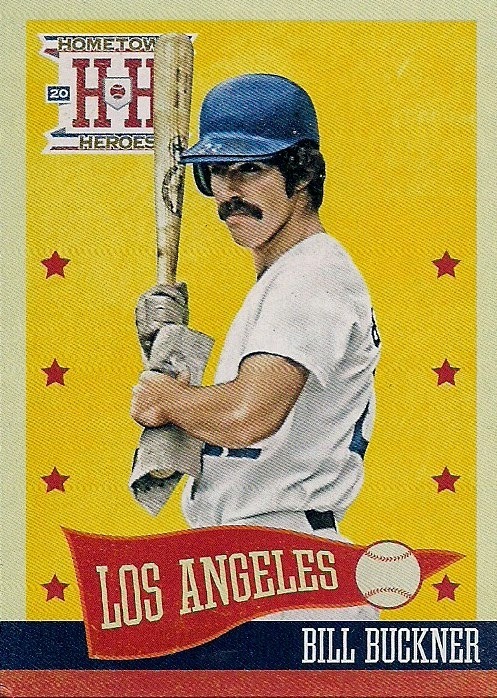 The first time I ever held trading cards in my hands that were my very own happened in 1974. That's exactly 40 years ago. 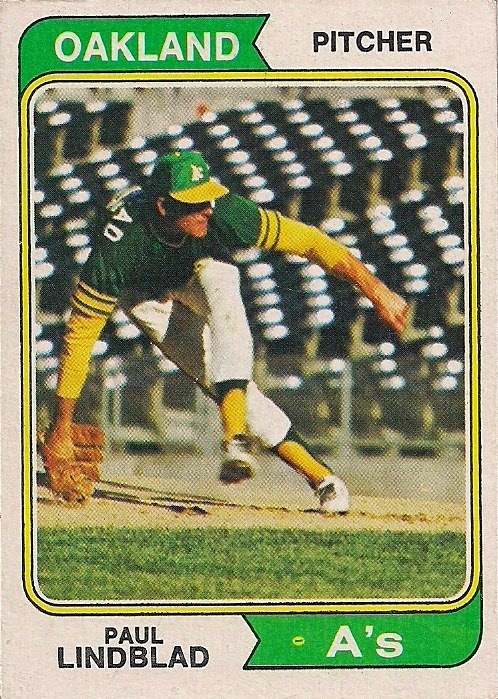 I don't know at what point in the year I pulled that Tommy John card out of a cello pack of '74 Topps purchased by mother. I would imagine it would have been in the spring. 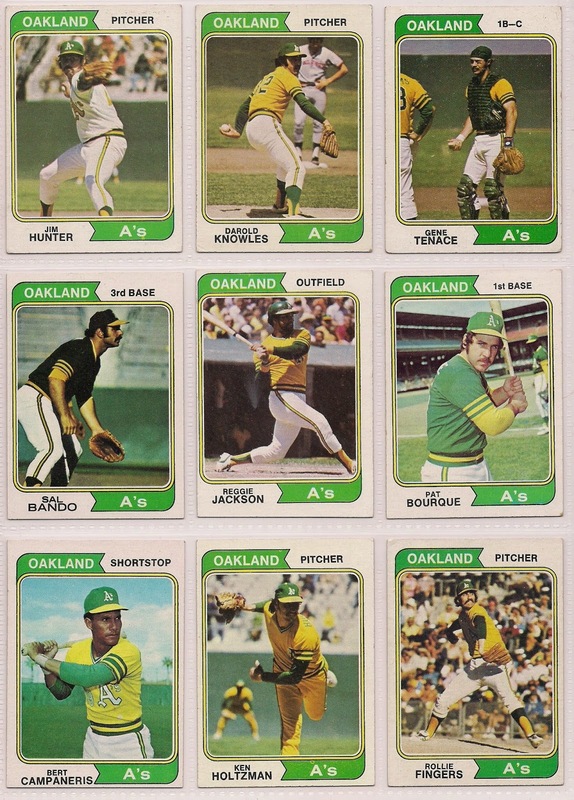 So this is the perfect time to celebrate my 40th anniversary of collecting cards. 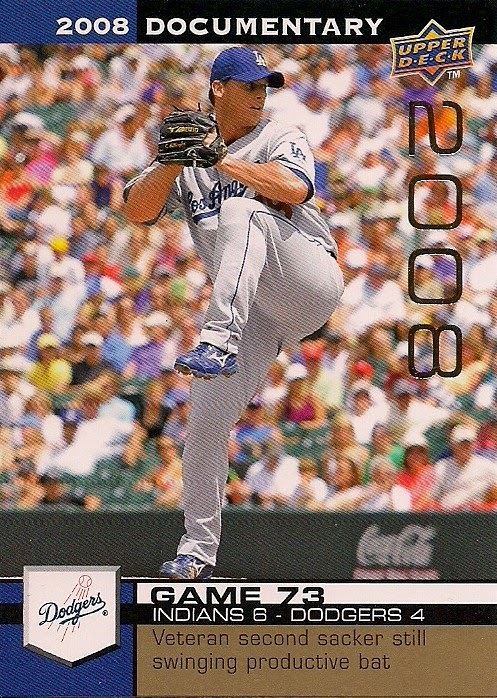 With the exception of 1996 and 1999 -- the darkest years of my collecting dark period of 1995-2005 -- I have obtained cards every one of those 40 years. Collecting has been part of me since I was a little boy. But that little boy of 9 years old would be a bit surprised with what I have become. 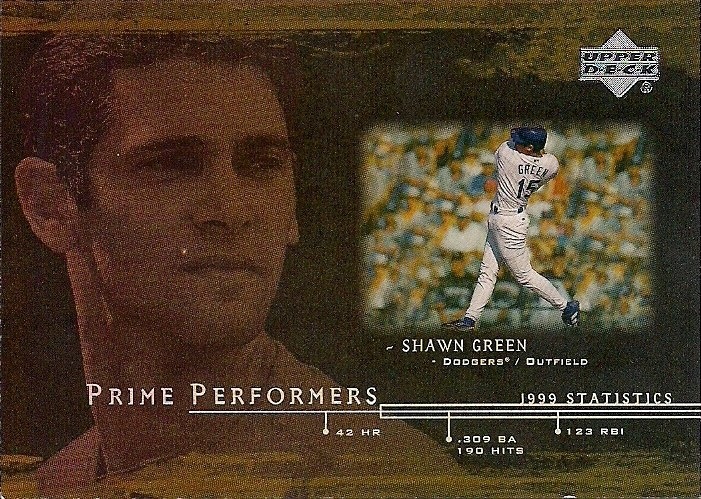 Back when I was a kid, the only card collecting objectives were to obtain pictures of baseball players. In the ensuing years, that expanded into football, hockey and even basketball players. And there were Star Wars and Close Encounters cards, too. But mostly it was baseball. Guys in uniforms and ball caps. If my 9-year-old self were to reappear here in 2014 and view my collection -- and that would be very weird -- I think he might be a little disgusted with what I have now. Sure, 95 percent of it is still pictures of baseball players. But what about this other stuff? Cards of boring old buildings? Who would want a card of that? 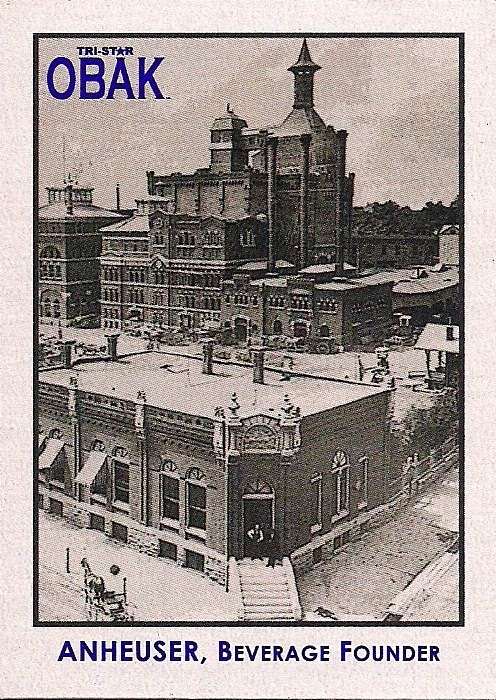 More old buildings? That's a picture from a history book. Who wants to be reminded of school? Singers? When I was a kid and the radio was on, I didn't think about who was singing the song. I just knew I liked the music that came out of it. 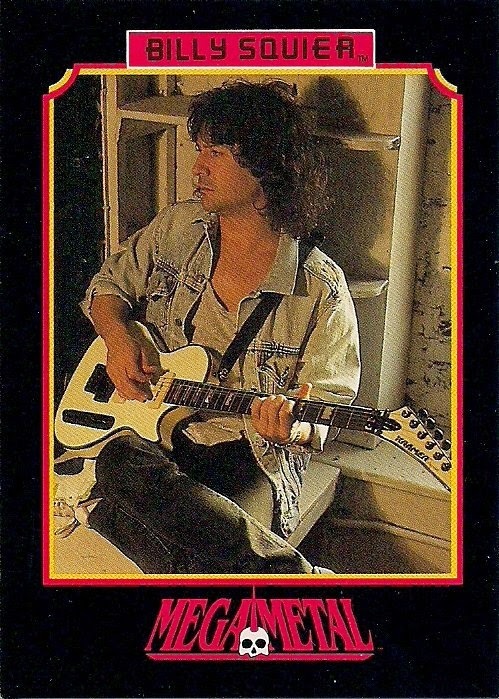 Maybe Bob on Sesame Street played a guitar but why would I want a card of Bob? Girls????? YUCK! Why is there a girl in her BATHING SUIT on a card???? Beauty queens? That's even worse! 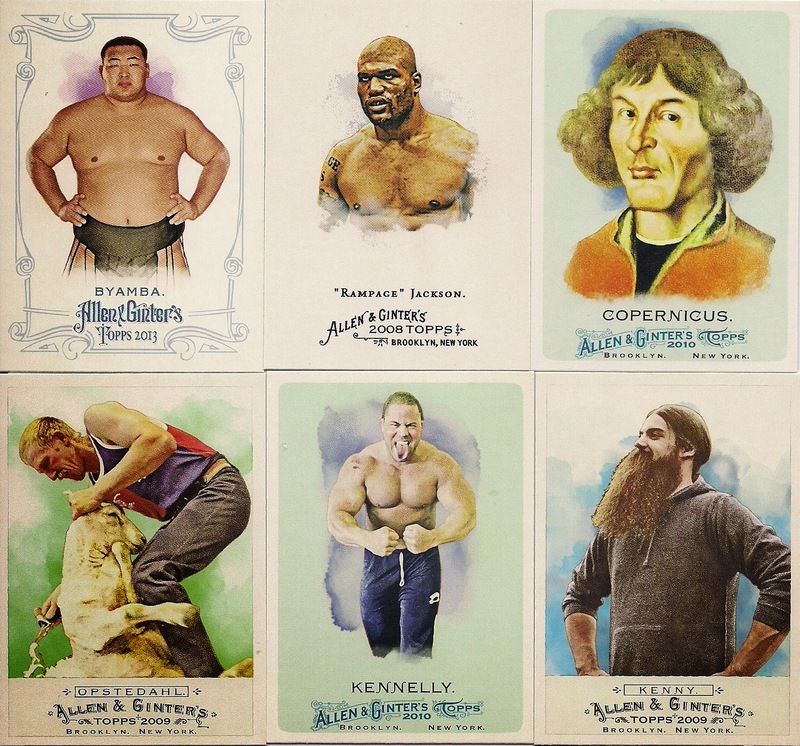 In fact, my 9-year-old self wouldn't understand Allen & Ginter at all. All of these cards would either be horrifying or cootie cards you could foist upon your friends. 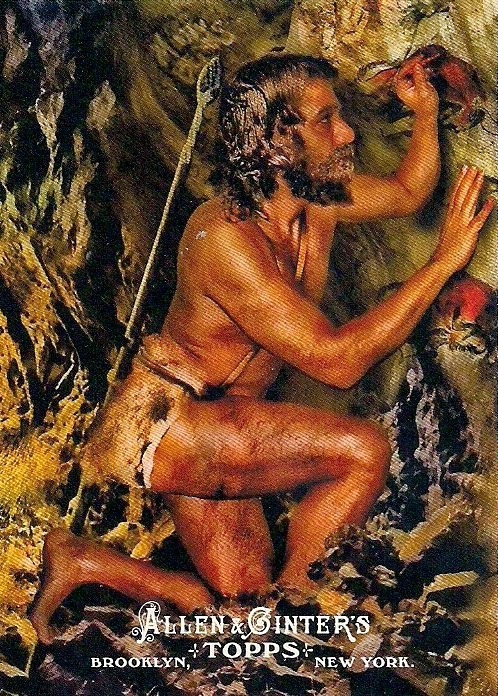 My 9-year-old self wouldn't understand cards of cavemen either. Dinosaur cards would be cool. But cavemen were just there to be stomped on and torn apart by those cool dinosaurs. 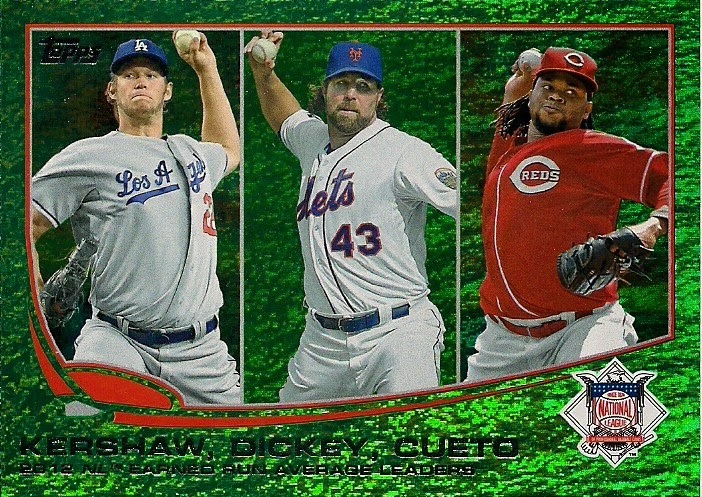 Cavemen cards are like collecting cards of the Washington Generals. Who does that? For example, why in the world am I saving wrappers? Roll that stuff in a ball and whip it at your brother until he cries and mom comes in and screams at you to throw that stuff in the garbage! This would blow my 9-year-old mind. 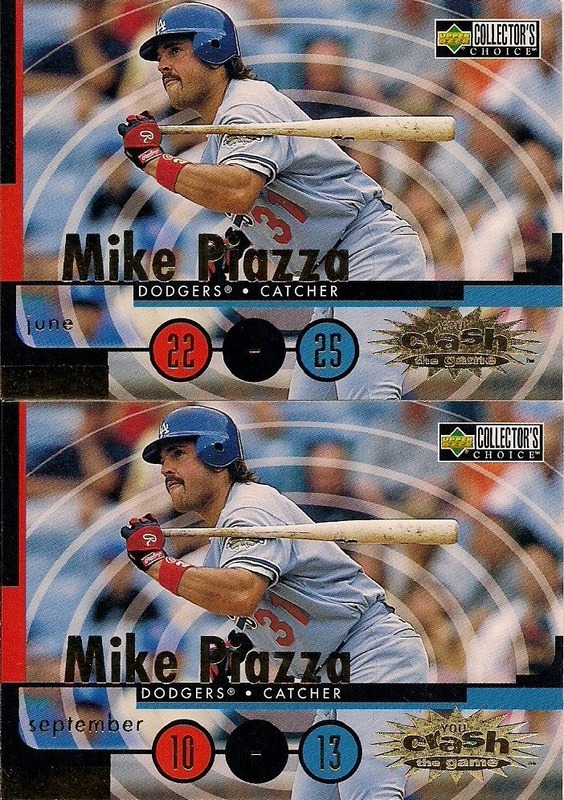 Why weren't these cut into three cards IMMEDIATELY? Why is it still intact? Why are you just sitting there reading this? GET SOME SCISSORS!!!!! This, too. Why aren't all of these circles scratched already? 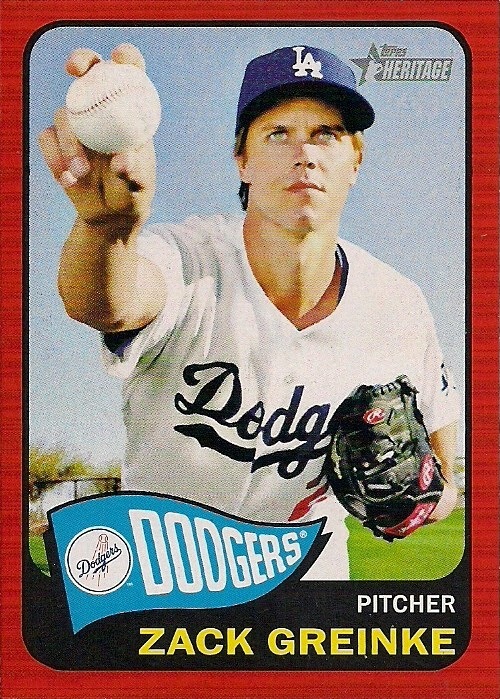 This card would give the 9-year-old me nightmares. Scenery? 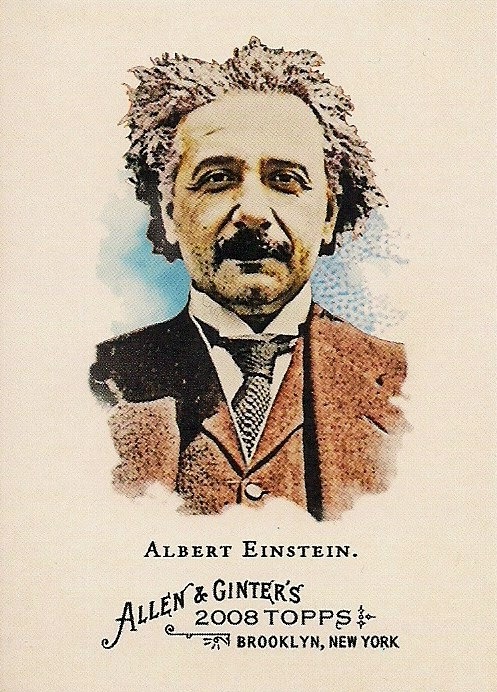 I can see the 9-year-old just staring at this card in open-mouthed bafflement. 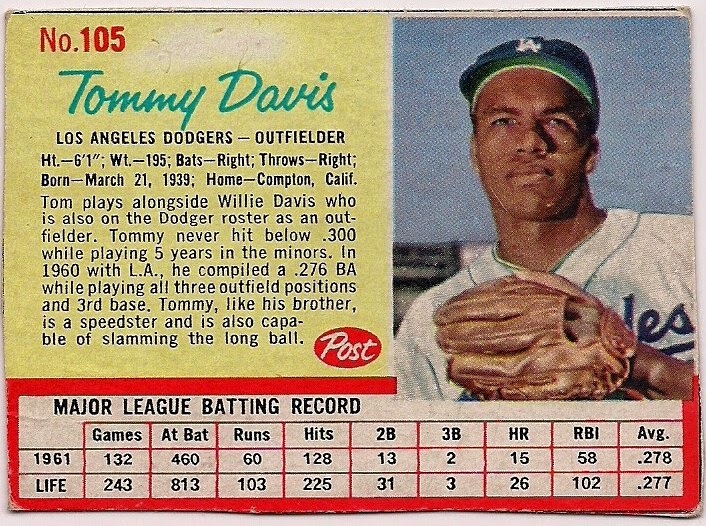 Yup, a lot has changed since I first saw that Tommy John card 40 years ago. I can see the value in a lot of the cards above (although I still don't know why I have a few). But one thing is the same. I have the exact same enthusiasm for collecting small pieces of cardboard that I did when I was 9. I fully expect there to be a 50th anniversary. I've been doing this long enough to know that the average trade post doesn't interest the masses. I've also been doing this long enough to know that I like a clean desk. I have zero room for any additional card packages and when that happens, I have to clear things out. Comments be damned. So settle down and load up for a combined trade post. Bring your finest meats and cheeses and a bottle of ale. You're going to see some cool cards from a variety of people. 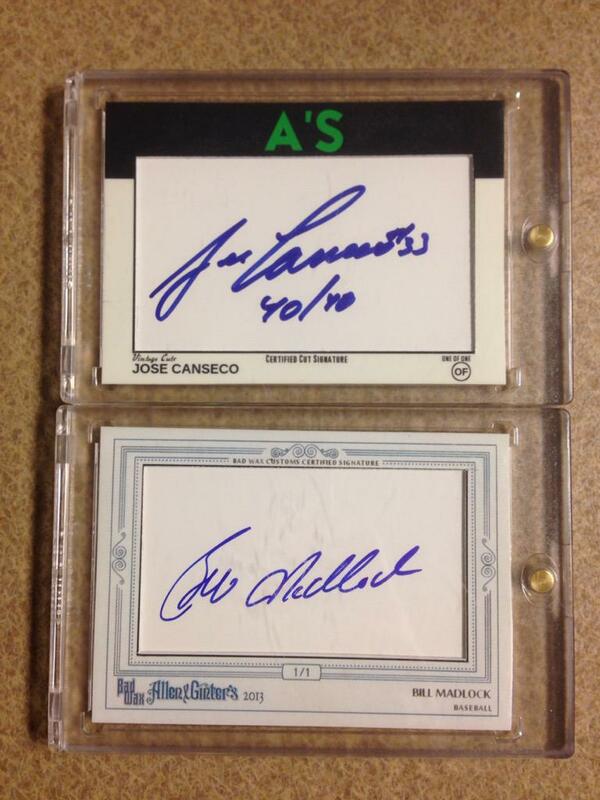 Here are some cards from reader Joe. 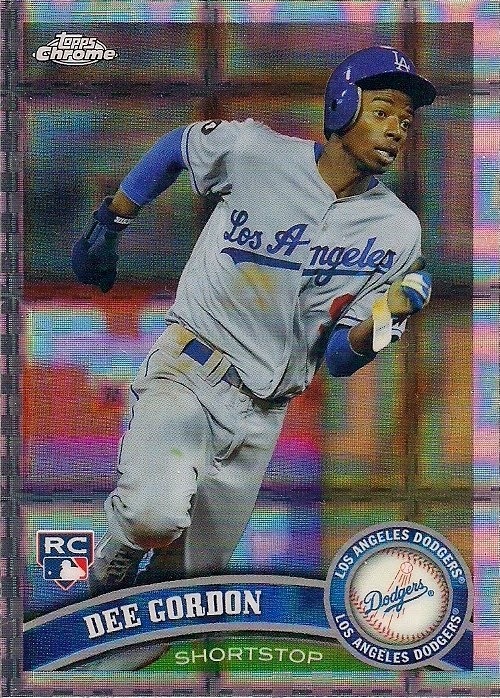 What would you say at this time last year if I told you that Dee Gordon might be the most productive position player on the Dodgers? You would laugh derisively. It would be ugly. There would be insults back and forth. And we would not be on speaking terms. That's why I'm waiting until now to tell you this. I was going to mention Kemp's slow start, but right now all that comes to mind about Kemp is the weird conversations that billionaire pro basketball owners have with their girlfriends. I guess when you're that rich, you have nothing to say anymore. Yes, I needed this card. It's from 1990. I should shut this trade post down right now from embarrassment. Thanks for the cards, Joe. 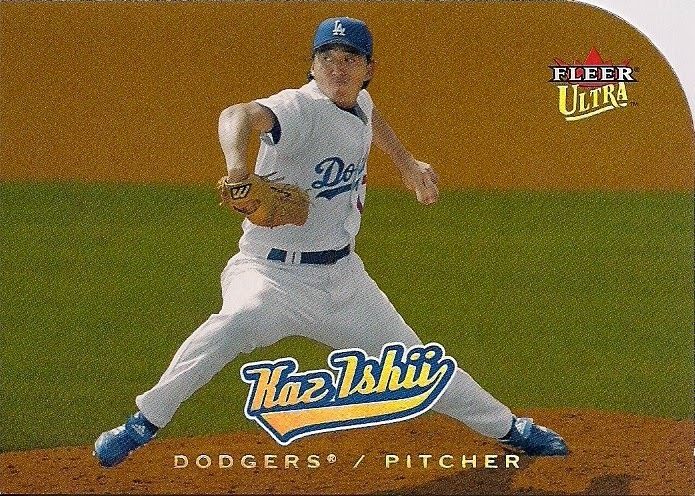 We're on to a PWE sent by Pat at Hot Corner Cards. It contained just two cards of the same person. I am OK with this. 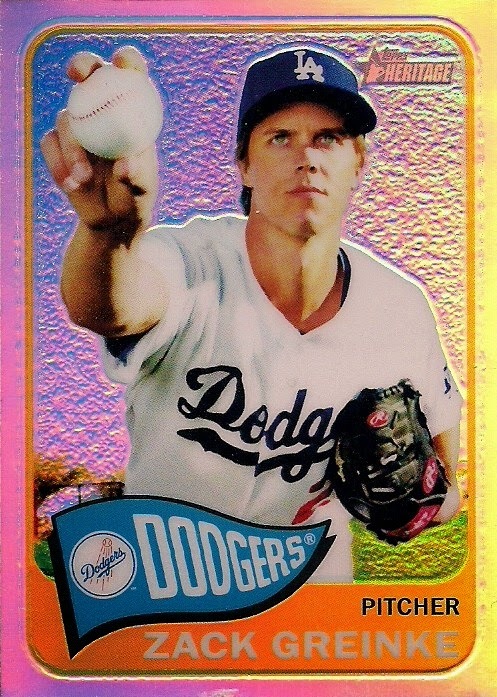 I pulled the base Heritage Greinke and the purple Heritage Greinke out of the only Heritage blaster I've purchased. 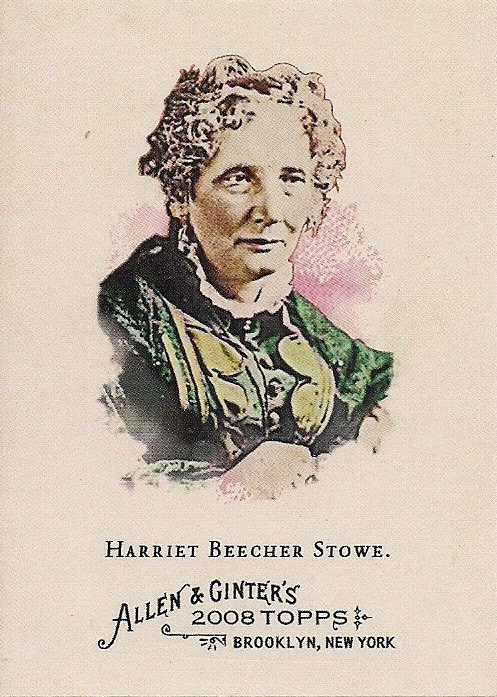 I happen to think this is the best Heritage card in the set. Which means the temptation to be stupid and pursue all of the other unknown parallels is very strong. Somebody hold me back. This next group of cards is from Tim Wallach supercollector Corey who apparently is so together that he prints out my blog name and my card interests (Dodgers) on his official company letterhead paper. You're lucky if you get a post-it note from me. 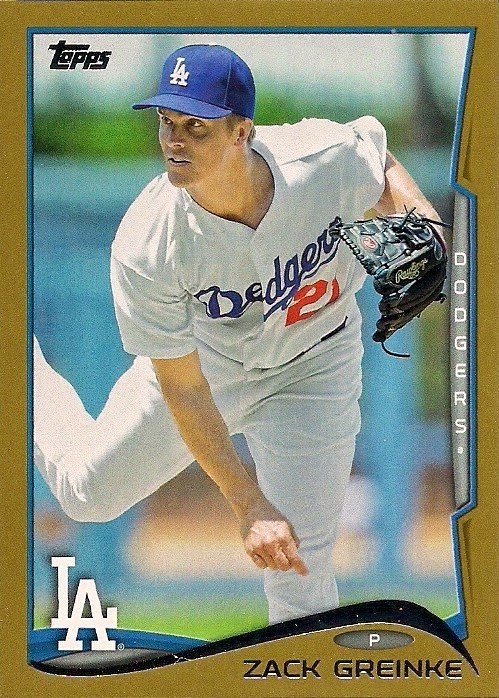 You wouldn't think that someone who collects every Tim Wallach would have a variety of other cards. But this was the most varied package that I have received in weeks. I love variety. I love Tommy Lasorda. 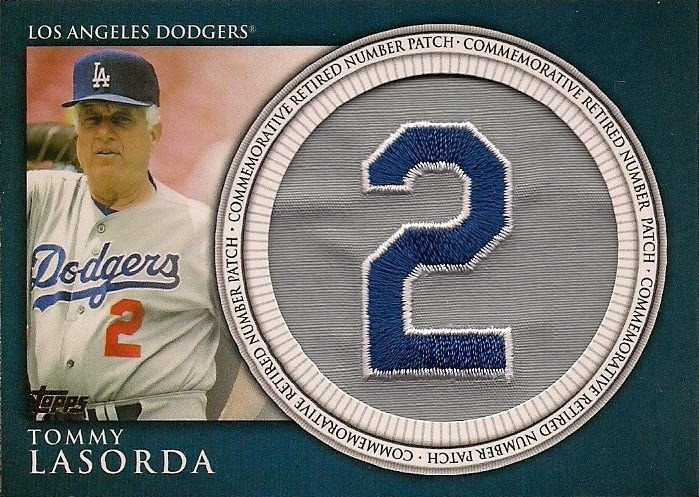 I love both so much I'll gladly display this semi-card with a fake number patch (who stitches these things, by the way?). Variety. 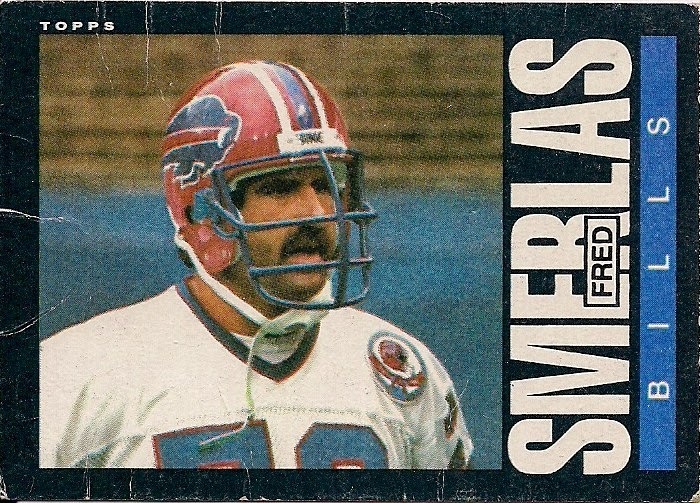 This is a card from one of my favorite Topps football designs of the first Buffalo Bill I ever interviewed (I was a little intimidated). Also the card is so handled that you don't notice right away the inevitable black-border chipping. 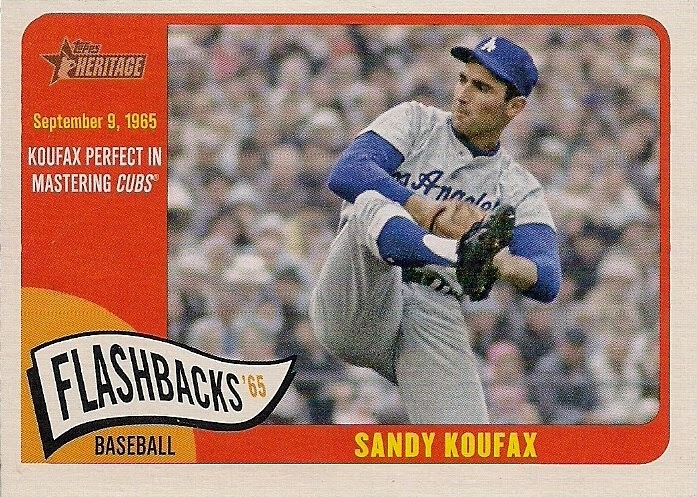 I'm sure an imperfect Koufax mastered the Cubs as well. 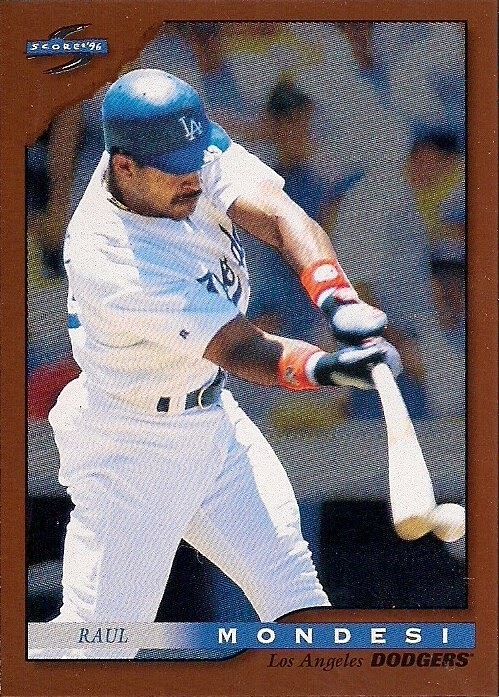 Ah, the '90s card standby -- the bendy bat. This is appropriate because I think it actually does rain blood when Brandon League pitches. 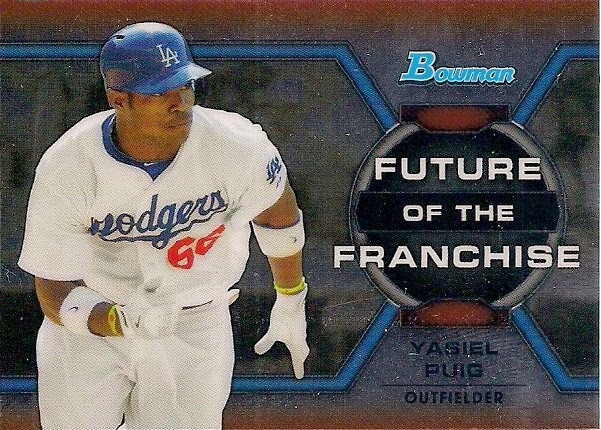 It's the blood of Dodger fans who have to suffer through his contract. This card came through after an incident with the pack crimper. And that automatically enters it into my night card binder. I saved the best card for last. 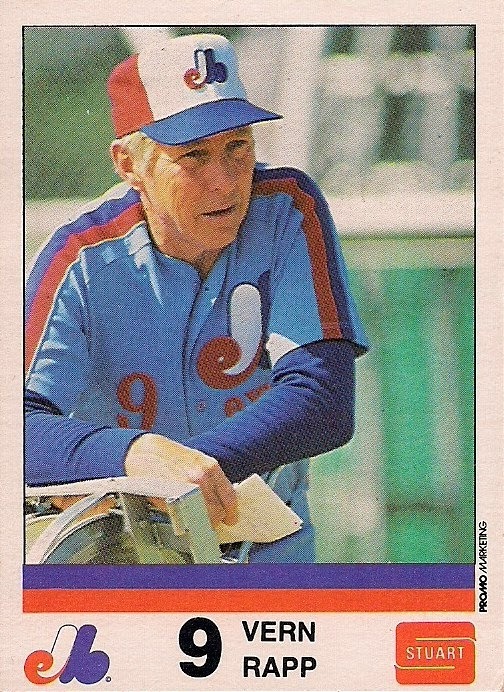 It is a Canadian food issue card of Expos coach Vern Rapp with French on the back. Did you see what I just wrote? There are about a half dozen fantastic things there. This needs to be on a plaque on the mantel. The last group of cards comes from Ethan at Playing With My Cards. He had this Bowman Chrome mini insert of last year's It Girl. Pretty cool. I found the checklist on the back very useful. Thanks, Ethan for the cards. And now it's time for anyone who wishes to comment. Or not. Doesn't matter to me. I'll be over admiring my semi-clean desk. 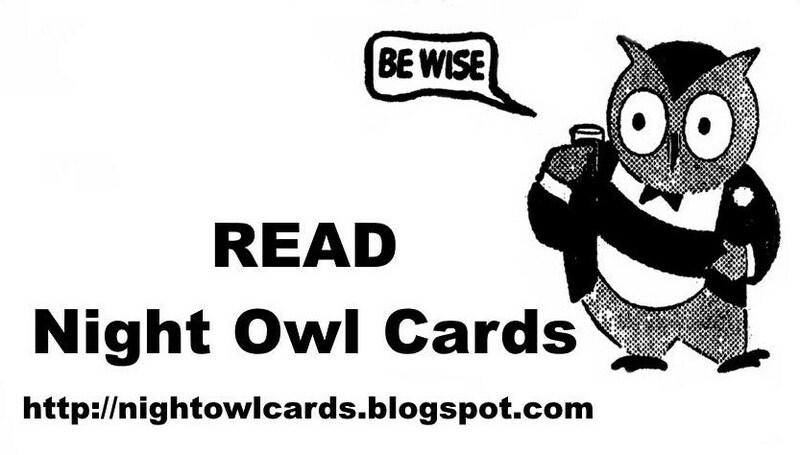 Other than being a consumer, I'm not qualified to give advice to a card company. 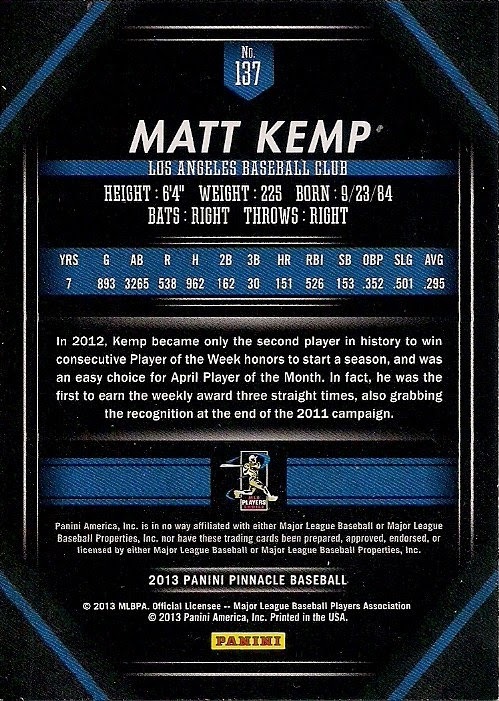 And my dismissal of Panini baseball card products is well-established, so I'm not exactly objective either. 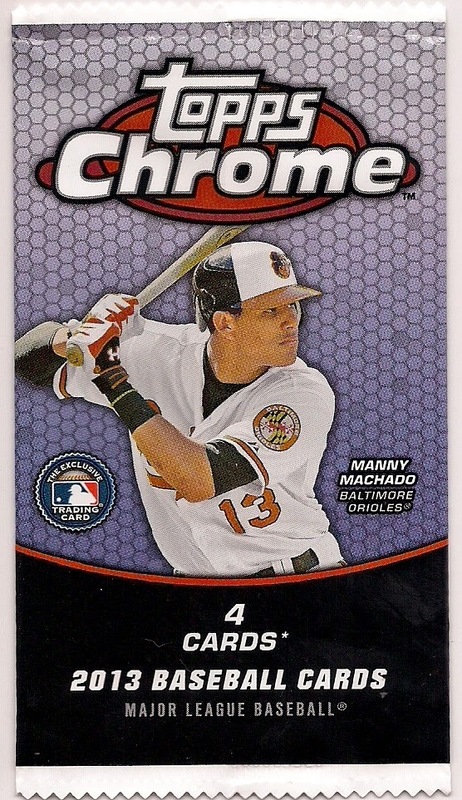 I know some collectors embrace Panini products because Panini is the closest thing to competition for Topps. 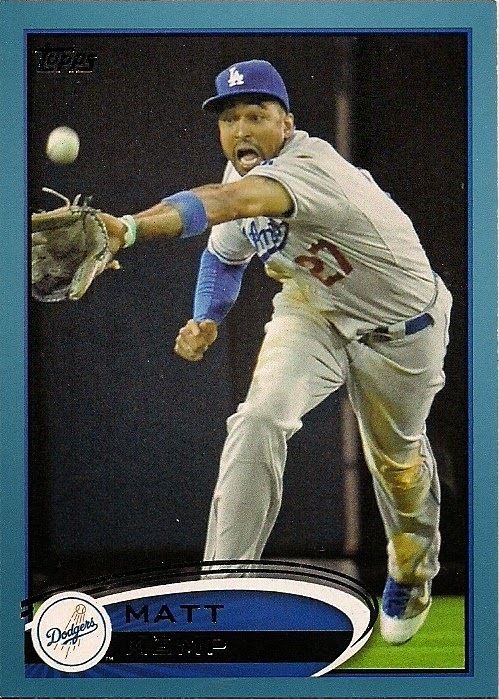 Anything other than Topps is OK with them, I suppose. Or maybe they're just so happy to see another option that they open their arms to what I view as an inferior product. 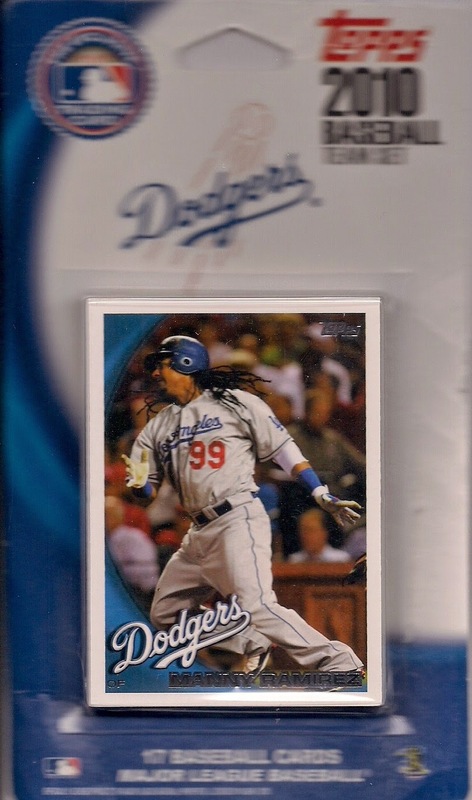 I just know that when I saw a couple of collectors on Twitter recently exclaim what a steal a $20 box of 2013 Panini Prizm was, I was thinking, "I might buy that for a dollar." I just haven't been impressed. 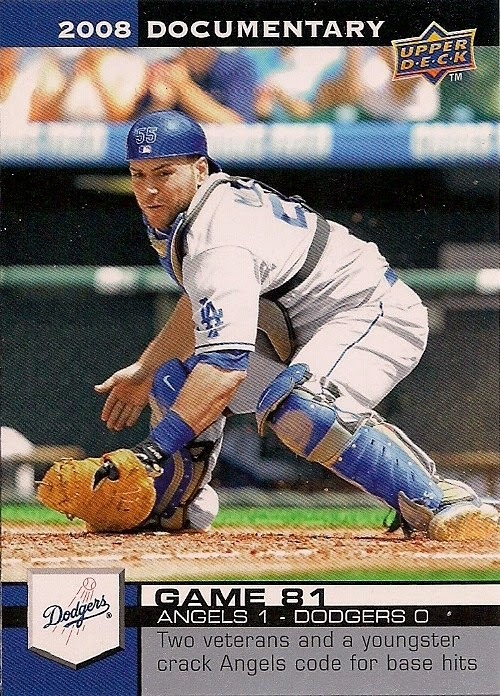 Hometown Heroes is the only Panini baseball product that does not make me think "ugh, what did I get THAT card for, it looks terrible," when I leaf through my most recent Dodgers binder. So, why am I giving Hometown Heroes a pass? Well, first, it's a retro product and you'll always make me look with one of those. Second, the throwback clip-art-type design is not only fun and bright, but it pulls my attention away from the fact that there are no logos. Why does that work for Hometown Heroes but not Triple Play? I don't know, I'm a difficult consumer to figure out sometimes. 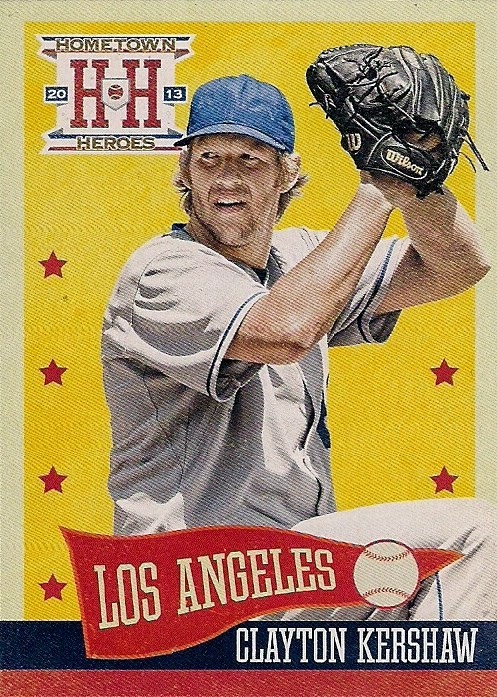 But, of course, because it's Panini, not even Hometown Heroes is a perfect product. First of all, the short-prints have got to go. 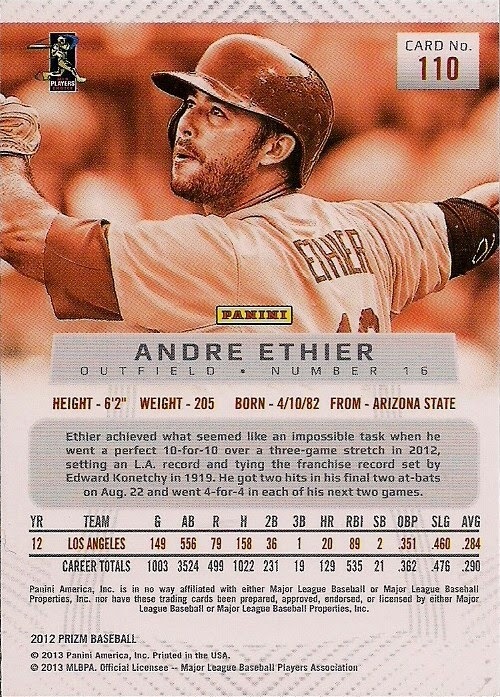 Perhaps SPs are a necessity in today's card world, but from my standpoint a card company attempting to compete with 40 years allegiance to Topps is not doing itself any favors by SPing cards in the base set. 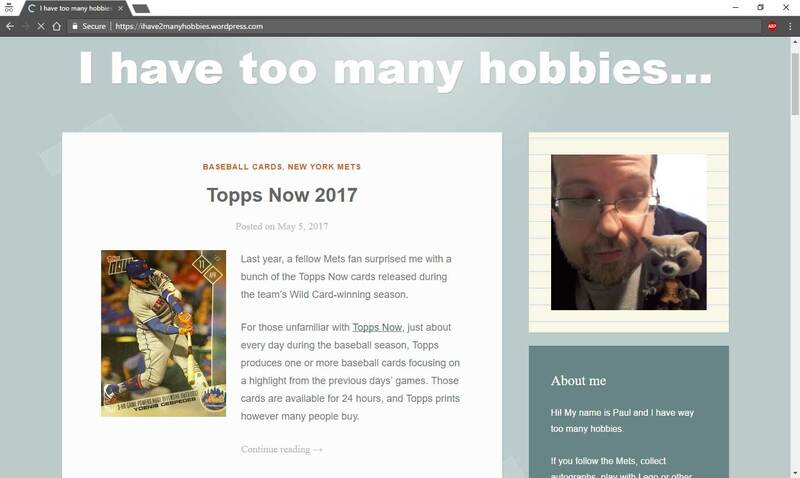 I'm pissed at Topps for doing that crap and I've known Topps since 1974. Second, why the hell is Hometown Heroes not on retail shelves? The same thing happened with Golden Age. 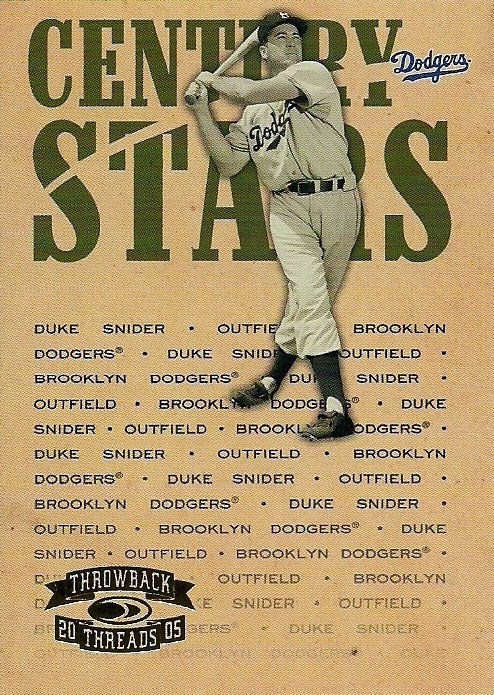 I'm not huge on Golden Age, but I sure would've liked a chance to pull a Brady Bunch or Bad News Bears card. We're talking about my childhood here. 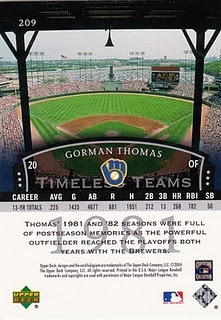 And I would've gladly selected Hometown Heroes over some Topps products if it appeared in my Target last year. Those are two very big obstacles to me giving Panini a second chance. But why else am I not buying Panini? What makes me shrug off their products while some others embrace them? What does Panini need to do for me to embrace its sets, too? Well, I came up with a little list. Here it is. 1. Lose the short-prints. If you want to have all levels of inserts ranging from one every other pack to the impossible pull, go crazy. But leave the base set alone. 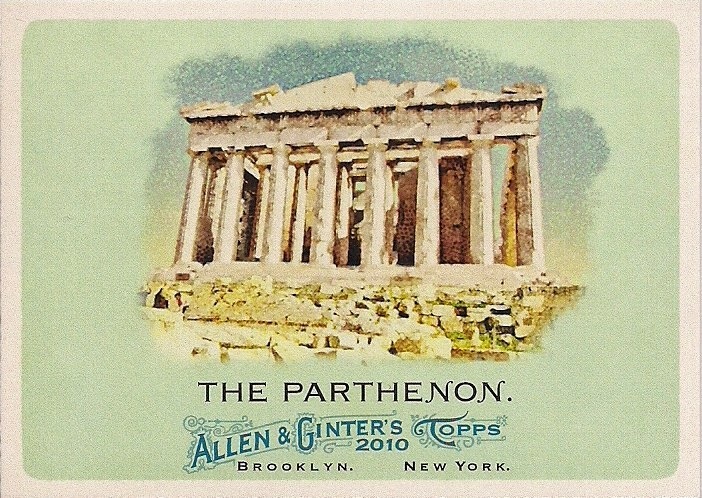 None of Panini's sets are Allen and Ginter or Heritage. I will not look into completing a set with SPs if I don't have an established relationship with the product. 2. Put it on a retail shelf. I know companies have to satisfy the card shops, but you know what they say, "out of sight out of mind." I will not see it if it's not in a store near me. And the chances of me seeking it out online are zilch. 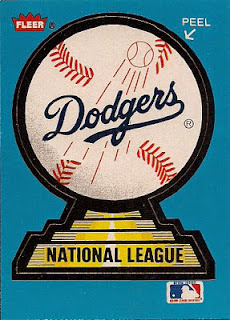 Your product would have to be called "1970s Dodgers Playing At Night Packaged With a Bright, Colorful Design Hey I'm Talking To You Night Owl" for me to do that. 3. Work on the design. I'm not sure what it is, but the designs that Panini come up with do not do it for me. 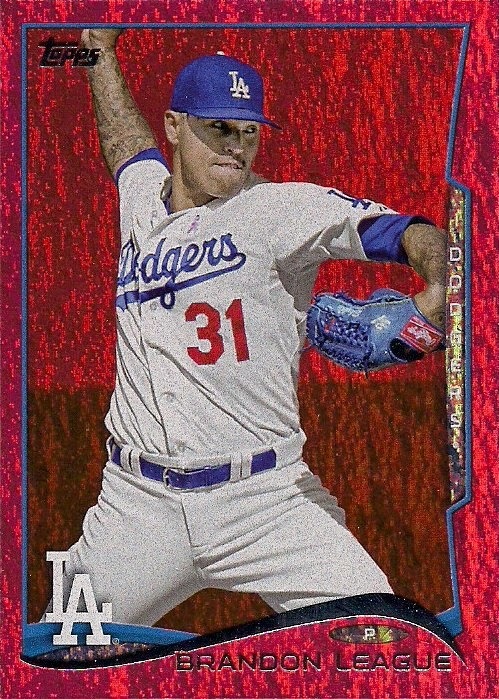 I haven't paid attention to their non-baseball product so I don't know if, say, their basketball cards look better, but the majority of the designs make me crinkle my nose. Design is a big part of the appeal for me. It will make or break whether I buy your cards. 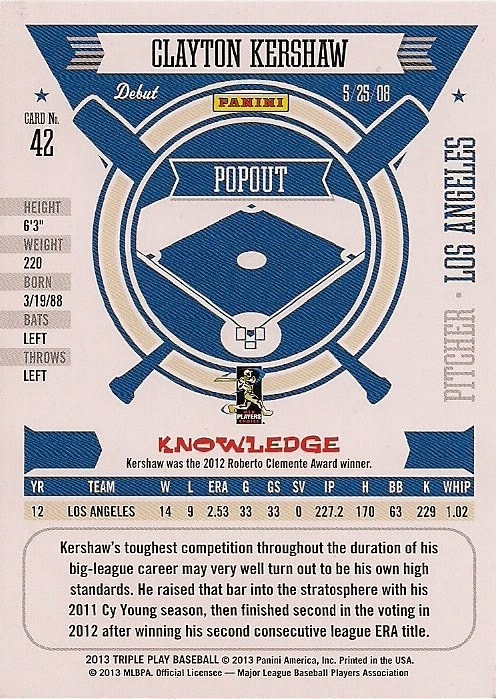 See 2013 Topps compared with 2012 Topps. I cannot flipping read that (I didn't enlarge the image so you know what I'm getting at). Bump up the type, man! And yellow type on a yellow background? Hey now. 5. Get my attention. Hometown Heroes came awfully close, before the SPs and "I can't FIND it" got in the way. 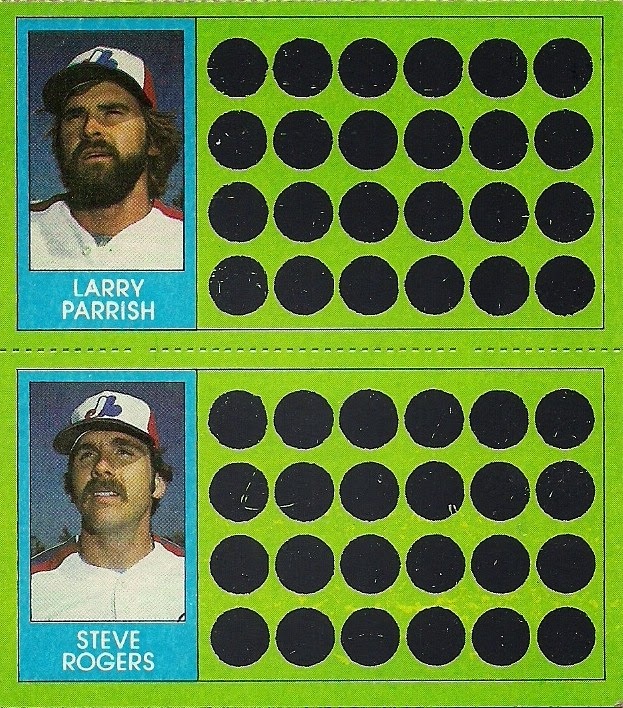 I've yet to see a Panini set that appeals to me totally. 7. Get an MLB license. Yeah, I know. The big bad MLB won't let you. But I've got to see those nicknames and logos. Sorry to be THAT guy. But I know what I like. Take the above for what it's worth. After all, I'm one bad card aisle experience away from collecting nothing but vintage. 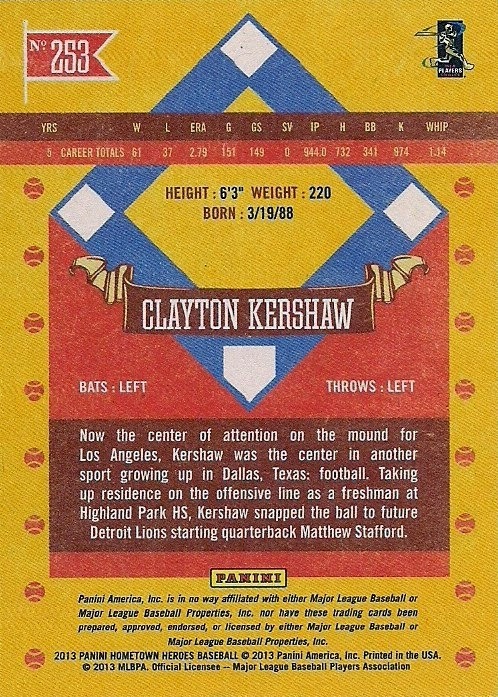 Hometown Heroes is the closest I've come to thinking about collecting a Panini baseball set. 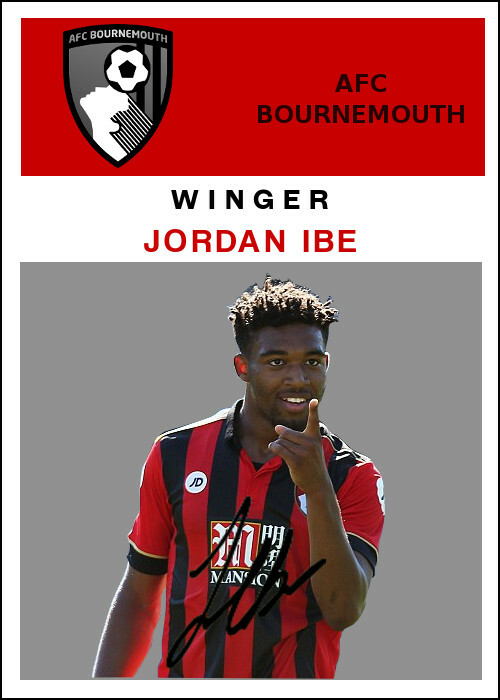 I didn't actually come very close to doing it, but if anyone at Panini headquarters is interested in me trying to complete one of their sets, the answer lies somewhere in Hometown Heroes. This is the start of a new series. Unlike some of the others, I think this one is here to stay. There is minimal work involved and virtually no thinking. Just pull and scan the cards. 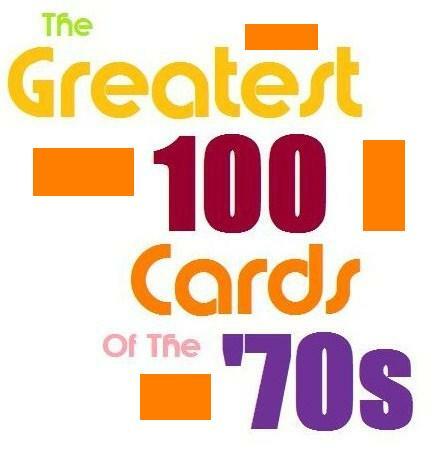 Actually, this series came about because I've begun work on another series -- the top 100 cards of the 1970s. I've finally started pulling some cards for that. But I'm still a long, long way from beginning the countdown show. Here, all I'm going to do is display a complete team set. It has to be a set that I own. I'll pick whatever team set interests me and then show all the cards. 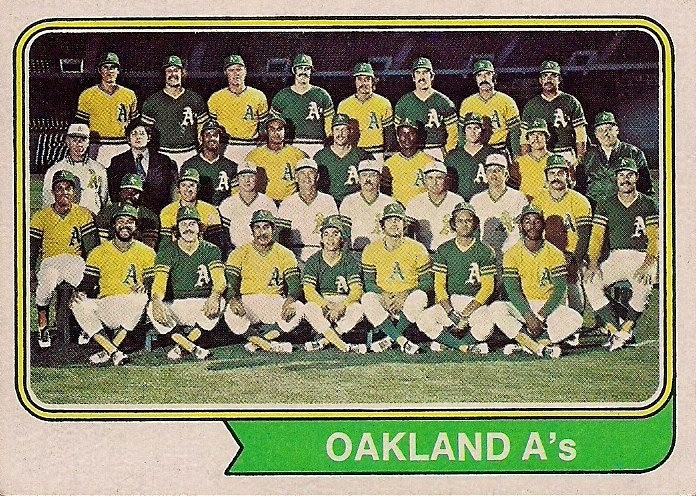 I'll start it off with perhaps the greatest team set of all-time, the 1974 Topps Oakland A's. I'm leaving out cards like the 4-player rookie cards (sorry Glenn Abbott and Manny Trillo) and postseason cards to preserve continuity. In other words, they'll mess up the color theme. 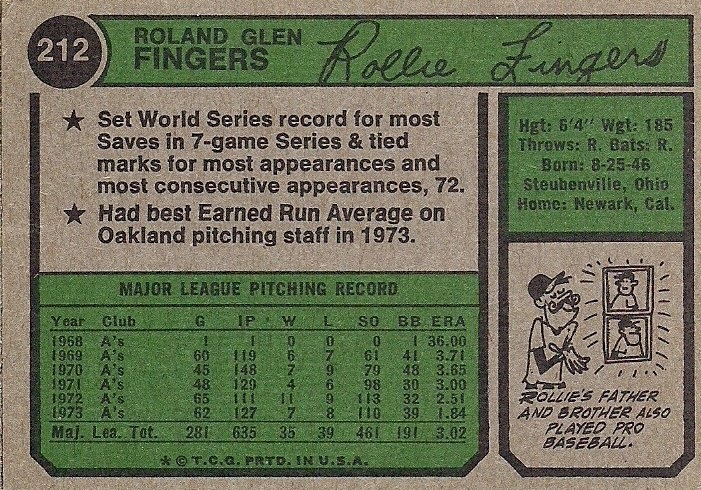 Favorite element on the back: Rollie Fingers cartoon. 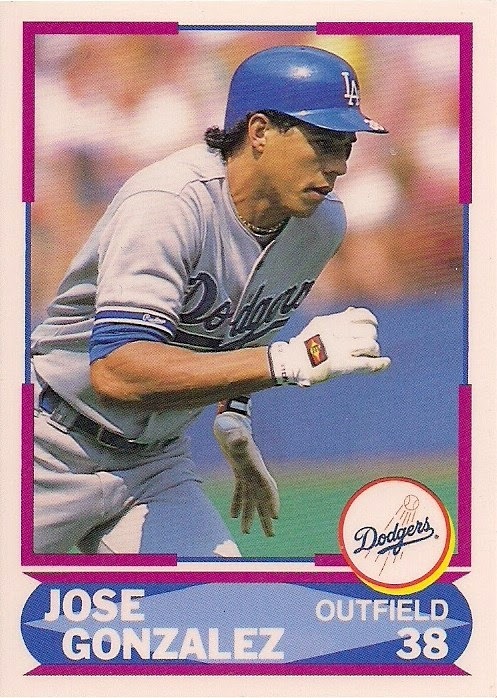 Famous error card: Jesus Alou. 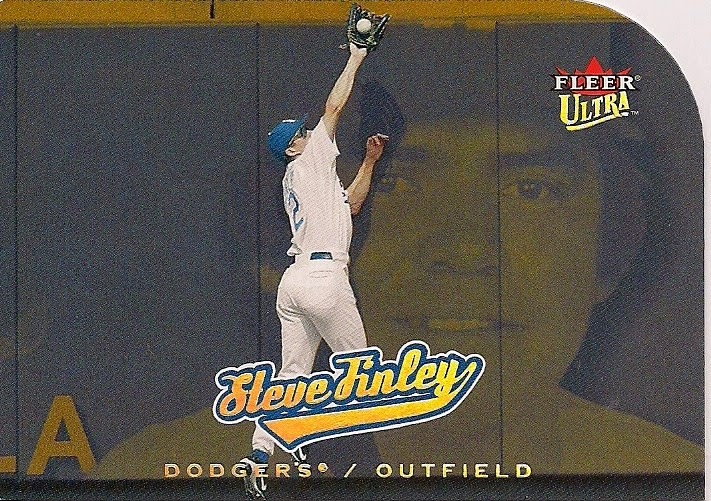 (Version that does not list "outfield" on card front). Team's claim to fame: Third of three straight World Series champions. Player I've talked to: Ted Kubiak. Most interesting card: A tie between Darold Knowles and Bob Locker. 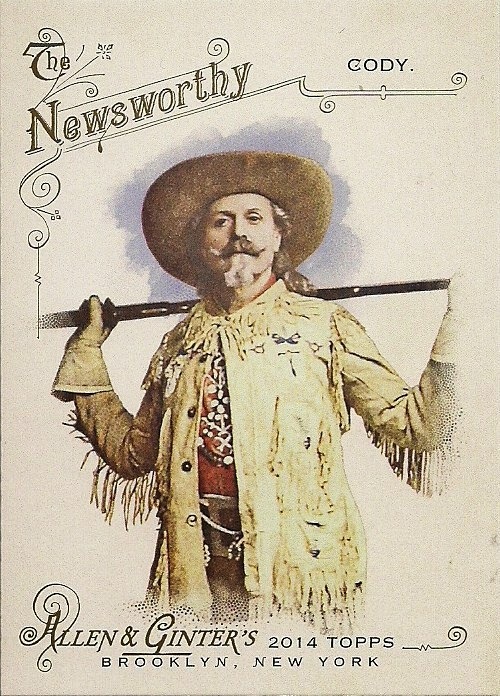 Knowles features a Texas Ranger on second base. The Ranger is Jim Mason, who is waiting for Knowles to warm up. 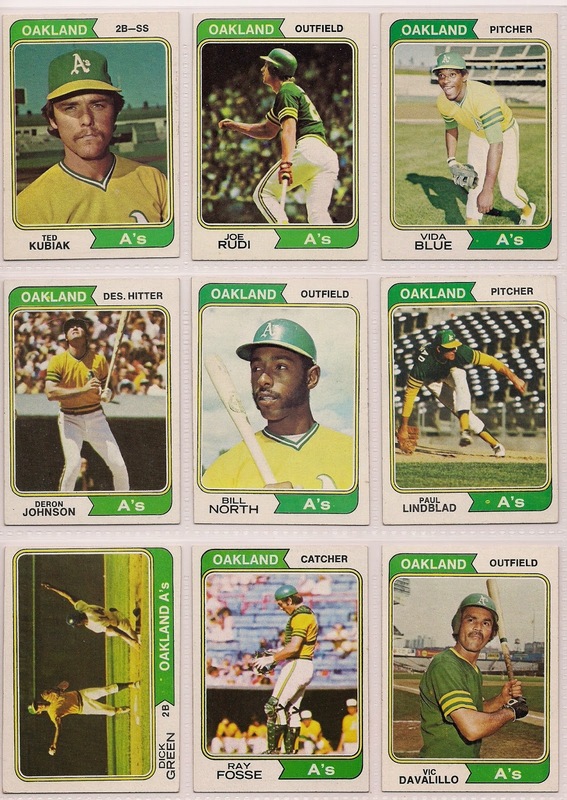 Locker features a real live A's cap on his head, which is unusual for the '74 traded set. 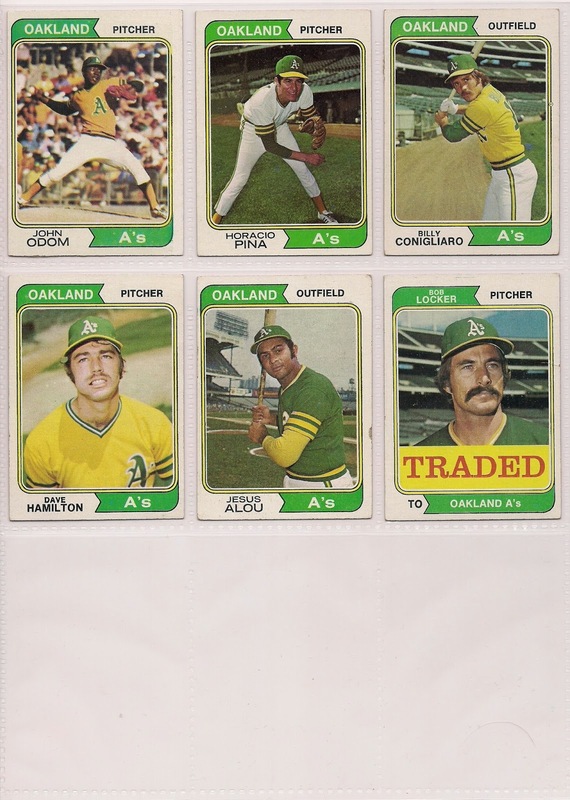 My guess is Topps got a photo of Locker from his first stint with the A's in 1972. 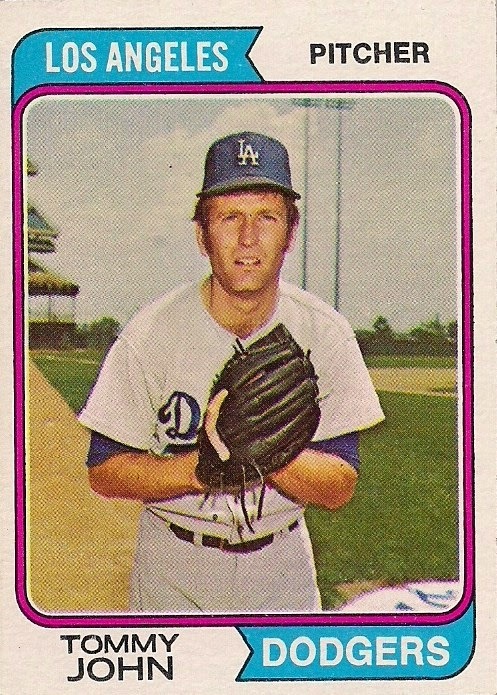 Former or future Dodgers: Bill North, Vic Davalillo. Thank you for joining me for "joy of a team set". The older the night card, the better it gets. The more oddball the night card, the better it gets. So what we have here is the best kind of night card. 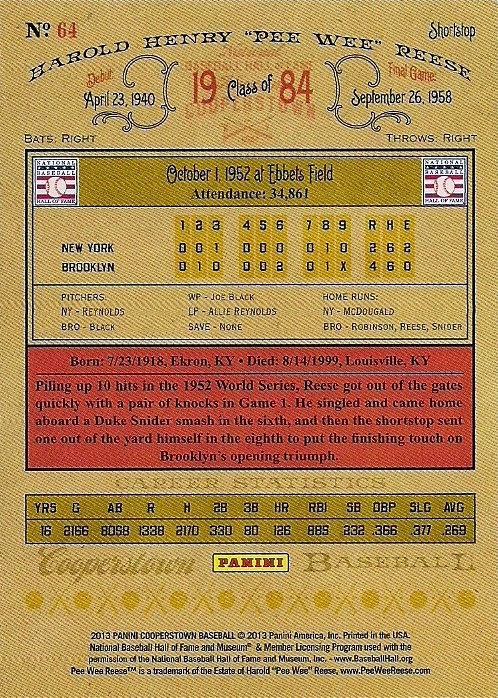 An old oddball night card. 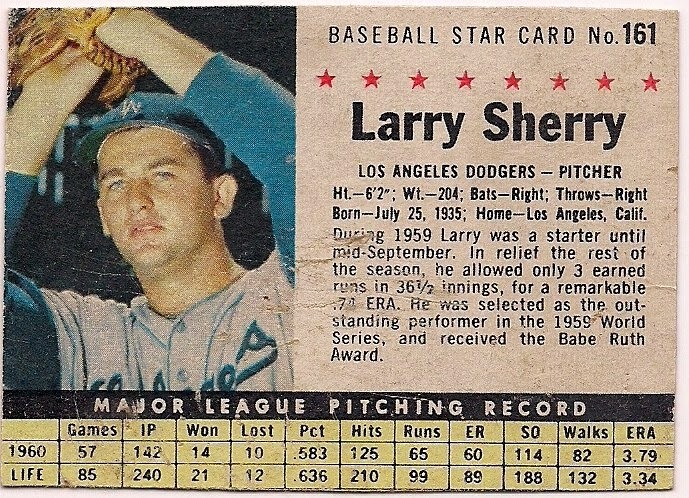 I have a few oddball night cards, but I don't think I have an oddball night card this old. It arrived from Kevin of Orioles Card "O" the Day. 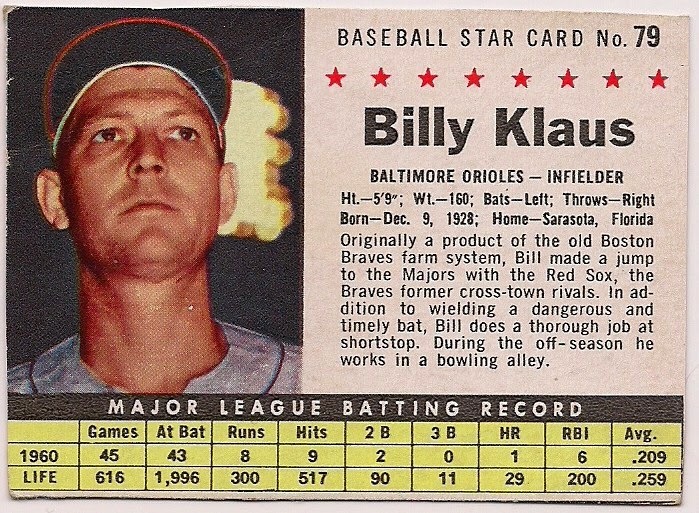 I like this card not only because it's a Post card from 1961 that you had to cut off of a box, and not only because the glowing bank of lights appear to be burning the backside of Billy Klaus' head, but because of the last sentence on the card. "During the off-season he works in a bowling alley." Can you imagine walking into a bowling alley, going up to the counter, telling the man that you wear a size 11 and then J.J. Hardy goes and gets them for you? What a wonderful world that must have been. Klaus was no slouch. 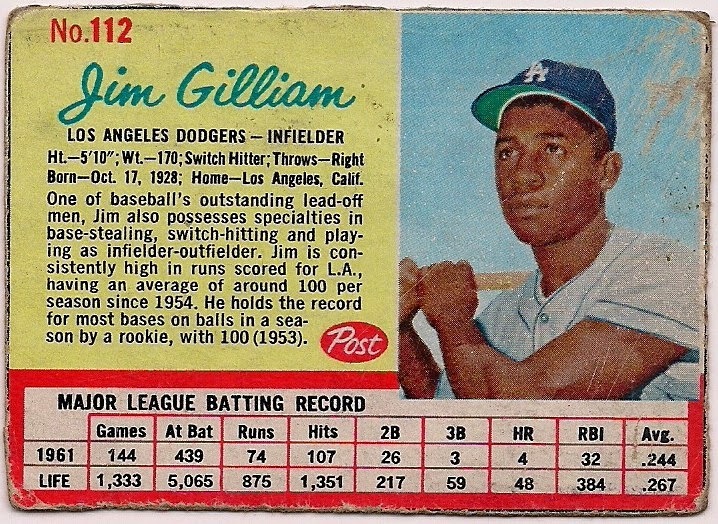 Sure, by this point he was a part-time player and on his way to the Senators for the 1961 season. But Klaus was kind of a big-shot in the mid-1950s, finishing second for AL Rookie of the Year honors as the Red Sox's starting shortstop. And yet, he was fetching ugly bowling shoes for people on winter weekends. 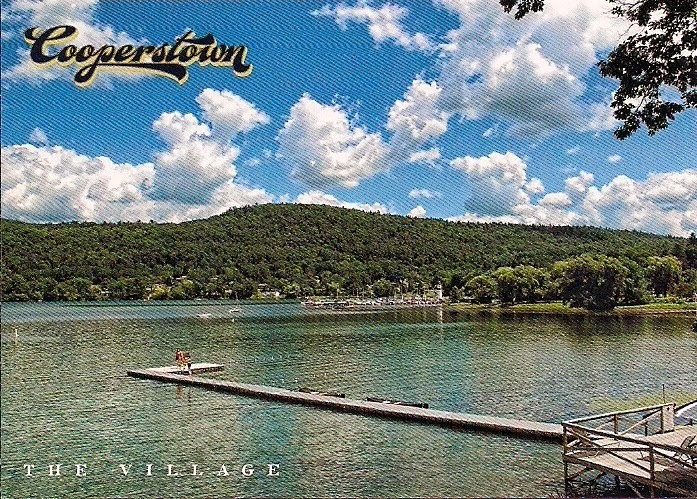 This wasn't the only Post card that Kevin sent. 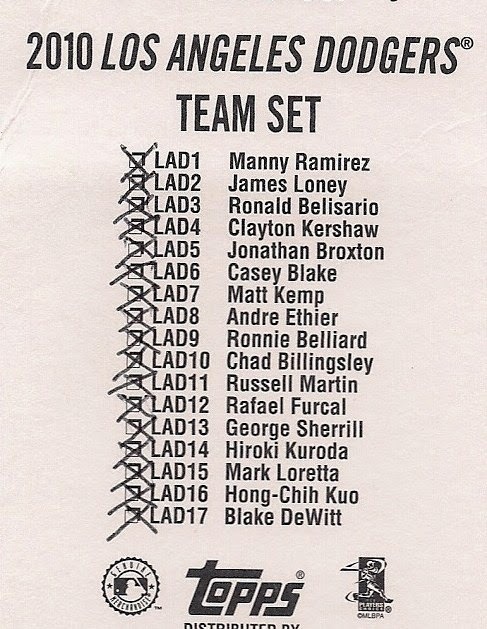 The rest, of course, were Dodgers. The Post sets are a lot larger in number than I originally suspected. 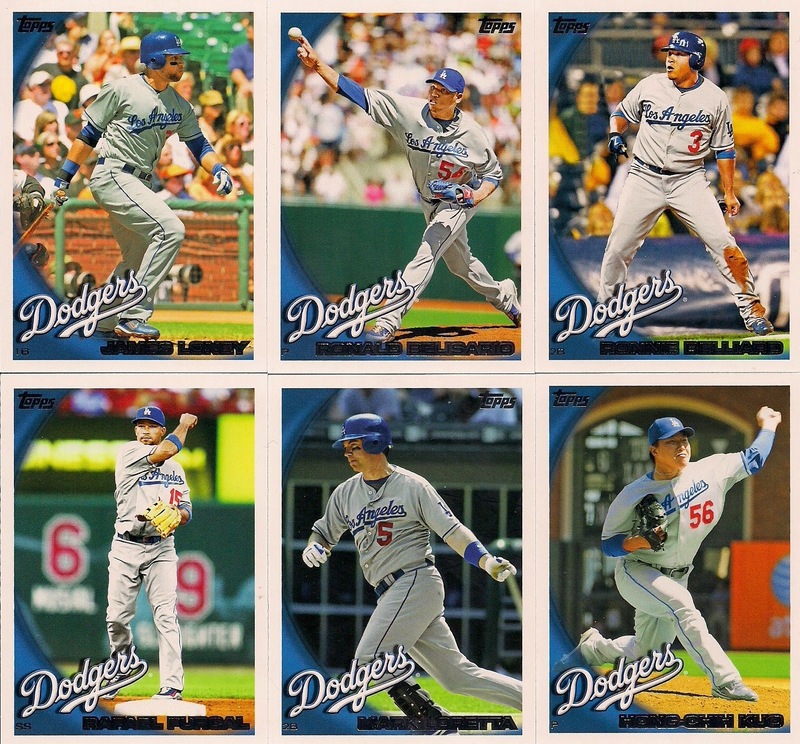 So I have quite a few cards left to go before completing the Dodgers. For those of you who are bored by vintage, Kevin thought of you, too. OK, I kind of tricked ya. 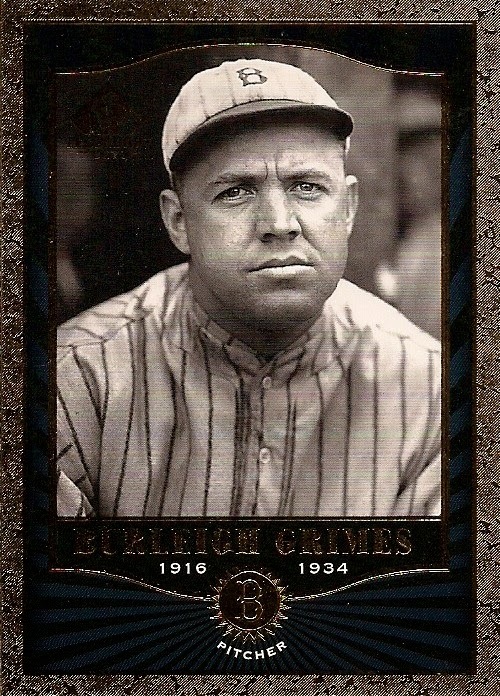 That's a more modern card but the player is even older than the players featured on the Post cards. How's that? That's a whole bunch of wondrous parallel/insert nonsense from the '90s/early '00s. Here is another one for the Documentary cause. And this thing. 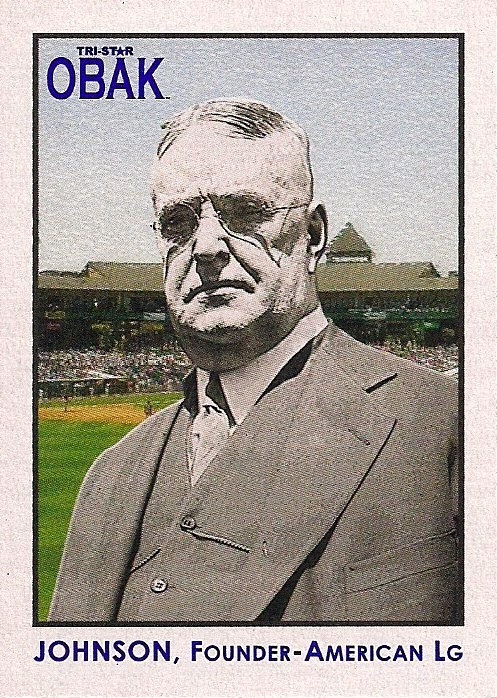 These Documentary gold parallels are among the most irksome cards ever made. Upper Deck not only wanted to see if anyone would complete all 162 cards of a team set, but then made a parallel set for each card for the truly insane. That is a fine example of card company arrogance. 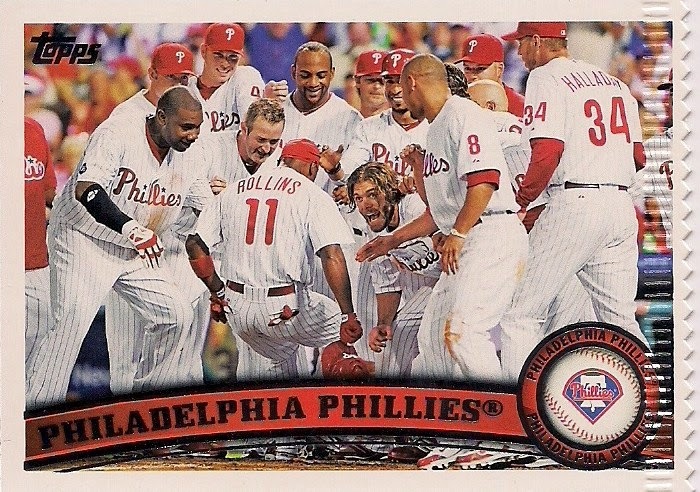 I better end this with a card I like before my happy pro-player-working-the-bowling-alley fantasy disappears forever. There we go. 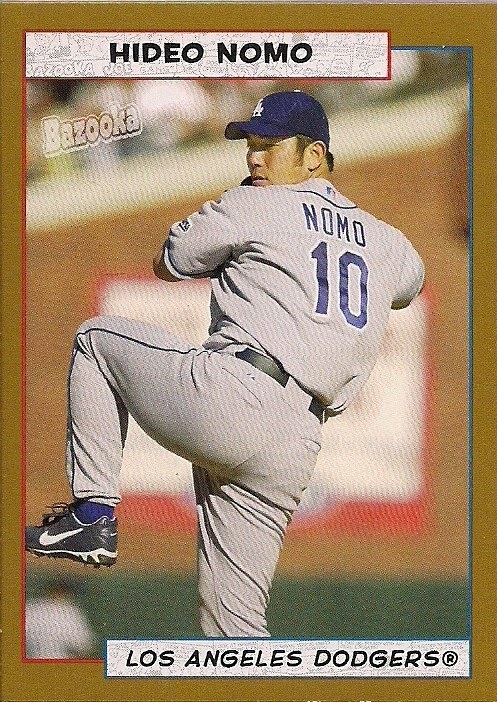 Nomo cards always make me smile. Does it make the binder? 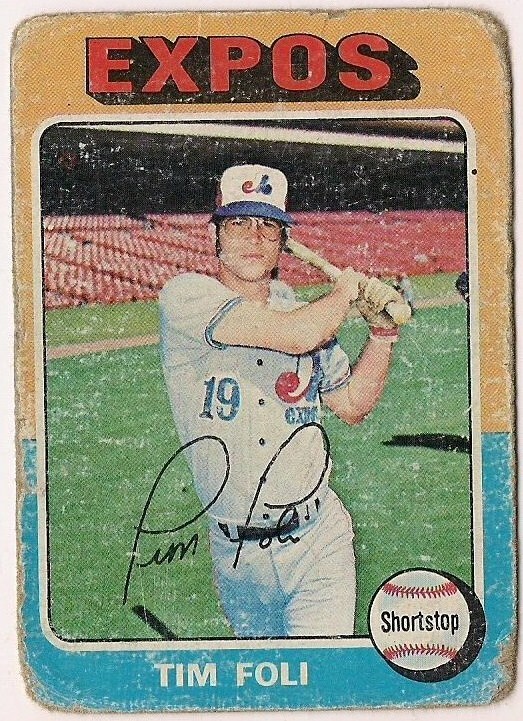 : If this card was in my night card binder instead of in the binder with the Upper Deck '70s Decade set, which I'm trying to complete, then I'd have big problem. 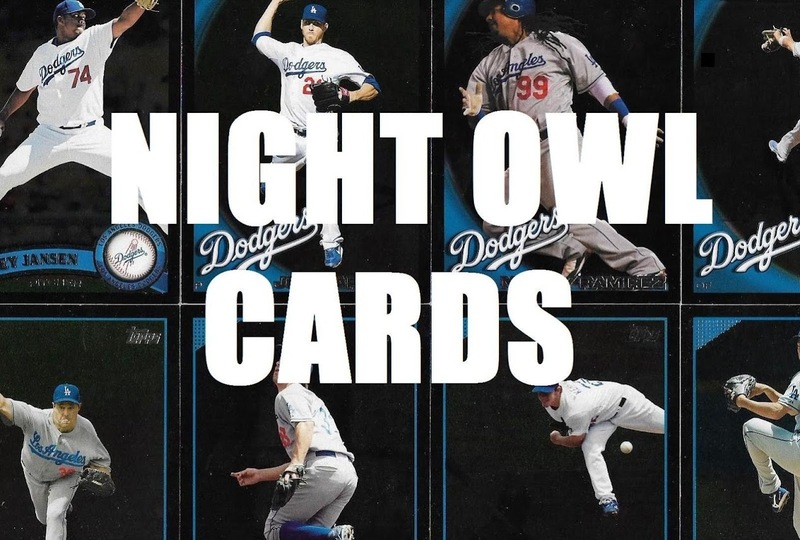 However, slot #79 in the night card binder is free. Set those pins, Billy.